As a full-service retirement plan provider, FM International Services (NY), Ltd. offers plan design and installation, consulting, administration and investment services – making FMi your ultimate one-stop resource for smart retirement solutions. Whether working with local companies or multinational corporations, our dedication, professionalism and personal attention to individual needs never waver – the perfect complement to our comprehensive products and flexible services. 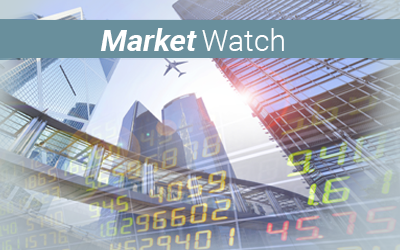 With access to a worldwide roster of fund managers and investment specialists, FMi provides limitless investment options to meet any retirement need. It's different for everyone. 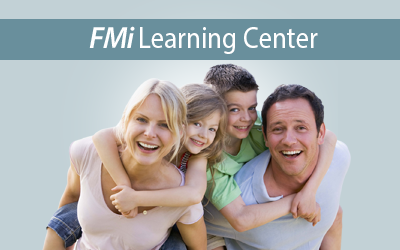 Visit our learning center to find out what will work best for you. 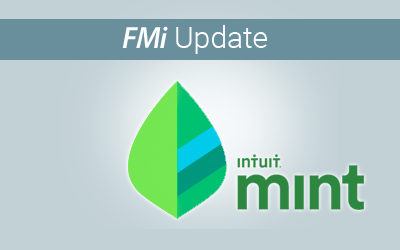 Now you can link your FMi Retirement Services account to your mint.com account. 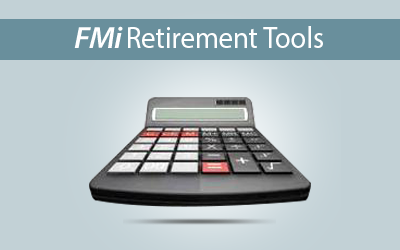 Once logged in to mint.com, click Add Accounts and search for "FMi Retirement Services". Then enter your FMi user name and password. Our retirement planner helps you estimate how well your savings program is preparing you for retirement.